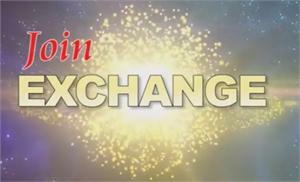 An overview of the benefits of Exchange membership. 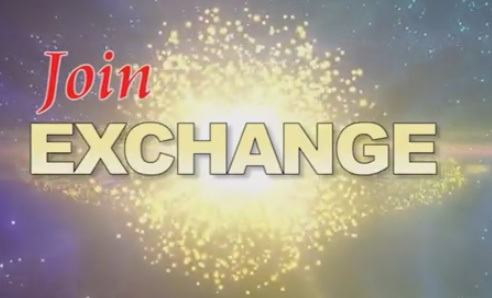 Colorful identity brochure describes Exchange’s Core Values, the Value of Membership, our Programs of Service and our National Project and invites prospective members to join. Pack of 100. 500 FREE per Year Additional quantities may be purchased.